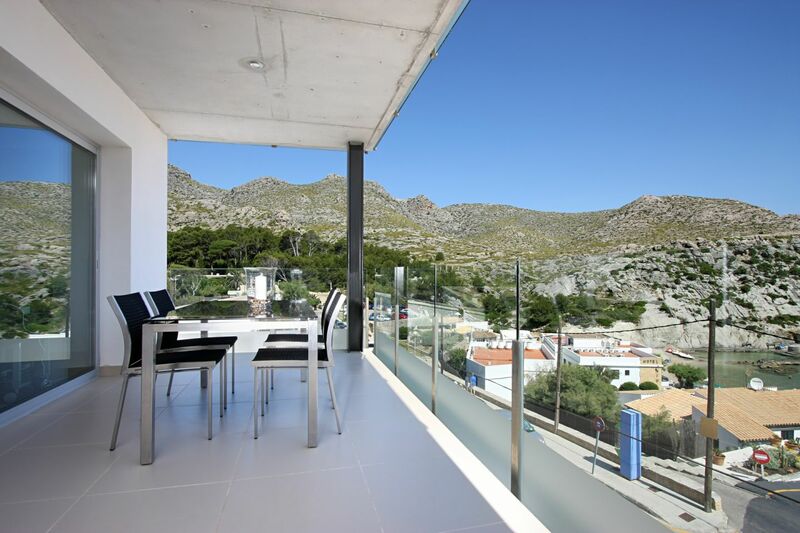 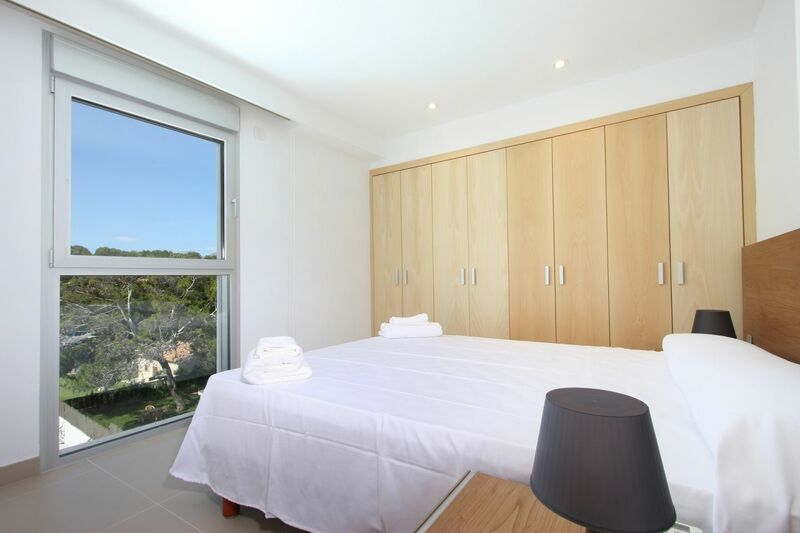 This smart contemporary building of 6 apartments is situated in the idyllic fisherman village Cala San Vicente on the mallorcan north coast. 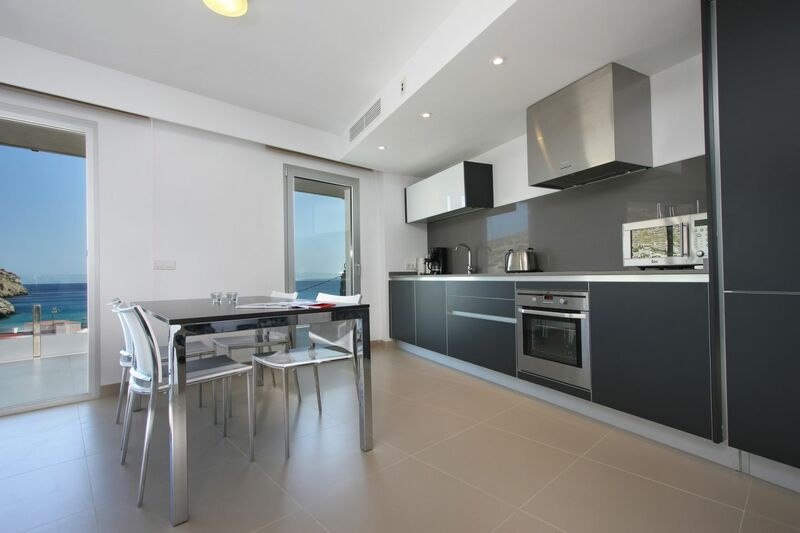 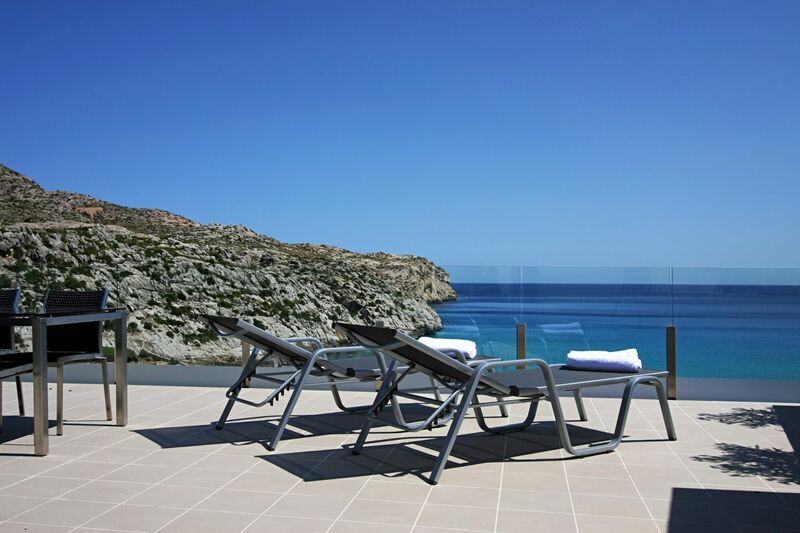 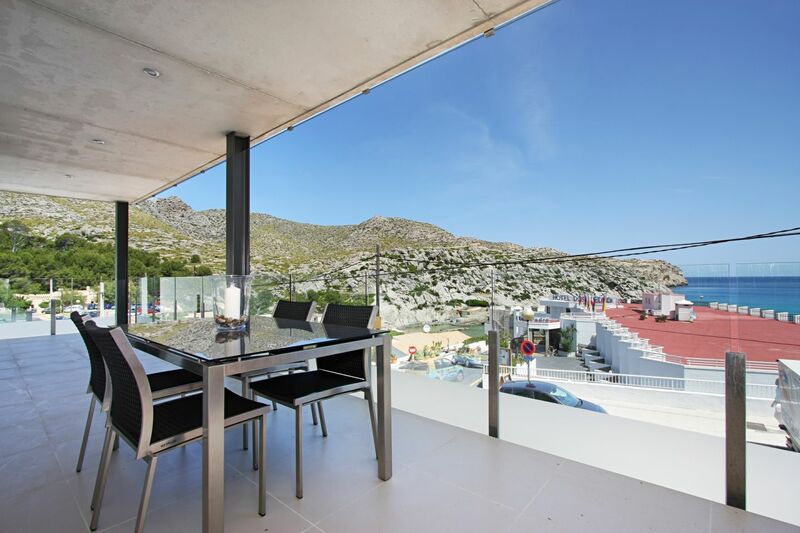 Prime location with sea views and 50 meters to the sea and the beach. 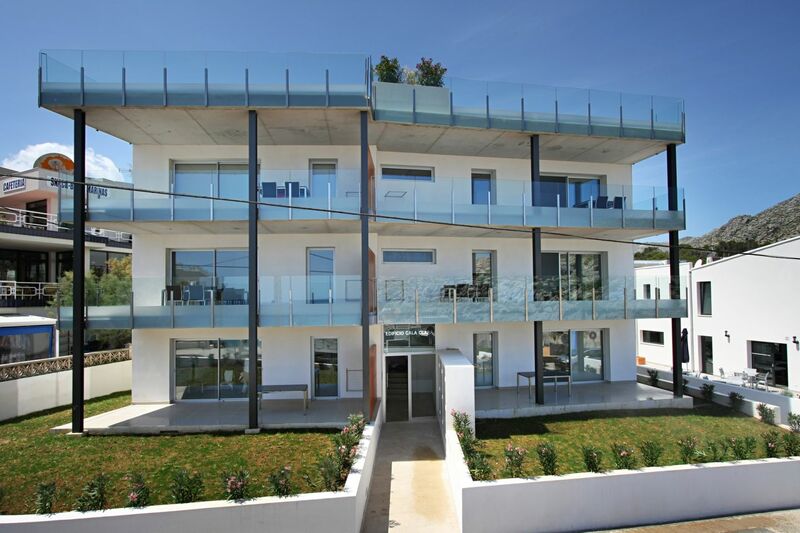 The Cala Clara community is a smart contemporary building of 6 apartments situated in ground, first or second floor penthouse. 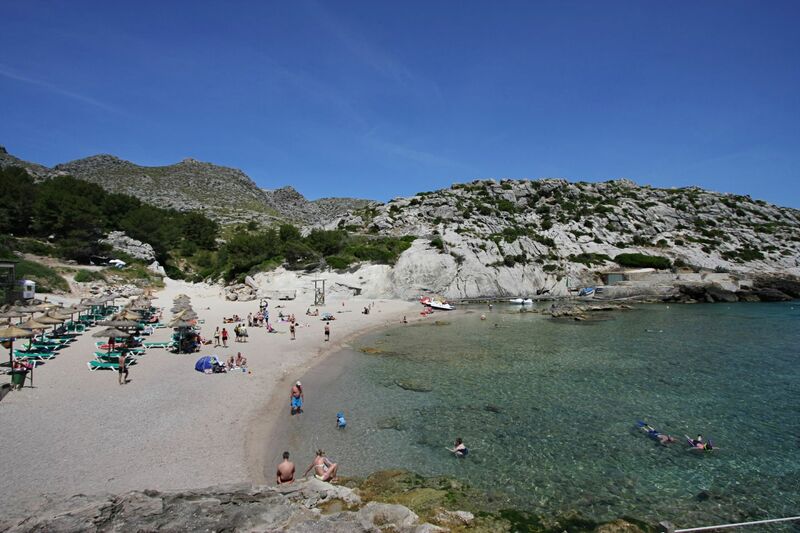 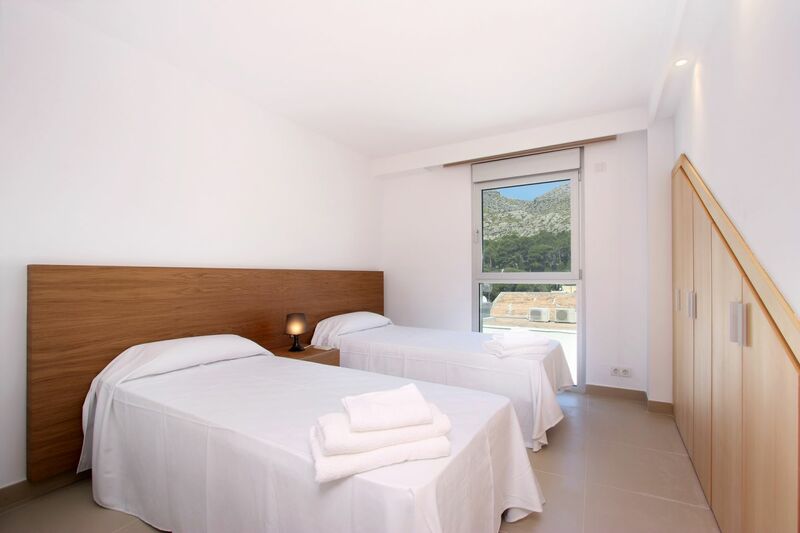 All the units have two bedrooms and are set just 50 metres from the beach in the fisherman village Cala San Vicente, 5 minutes driving from Pollensa on the northern coast. 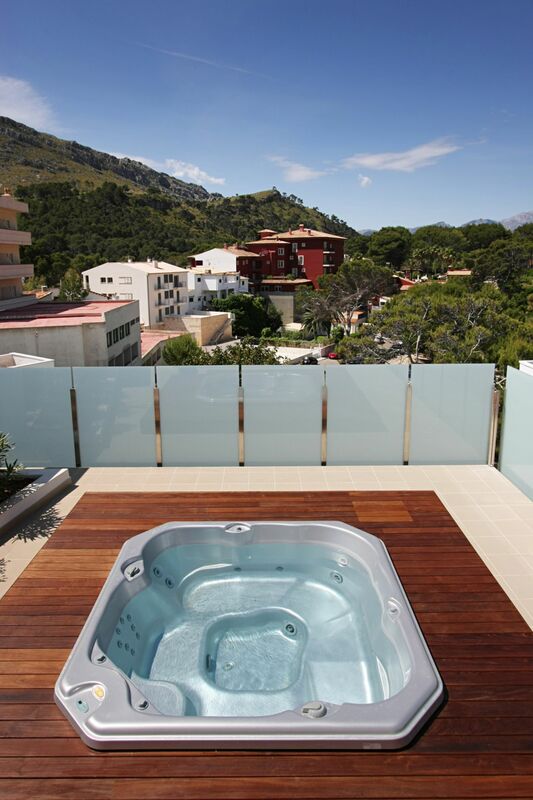 The apartments have generous proportions, between 80-86m2, spacious terraces of 20-25 m2 and the top-floor penthouses boast an 85-95 m2 roof terrace that comes complete with a private Jacuzzi and magnificent sea view. 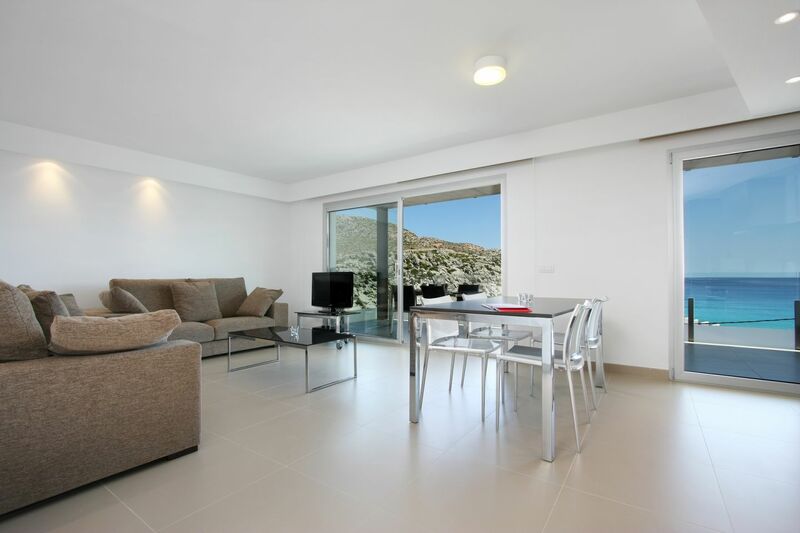 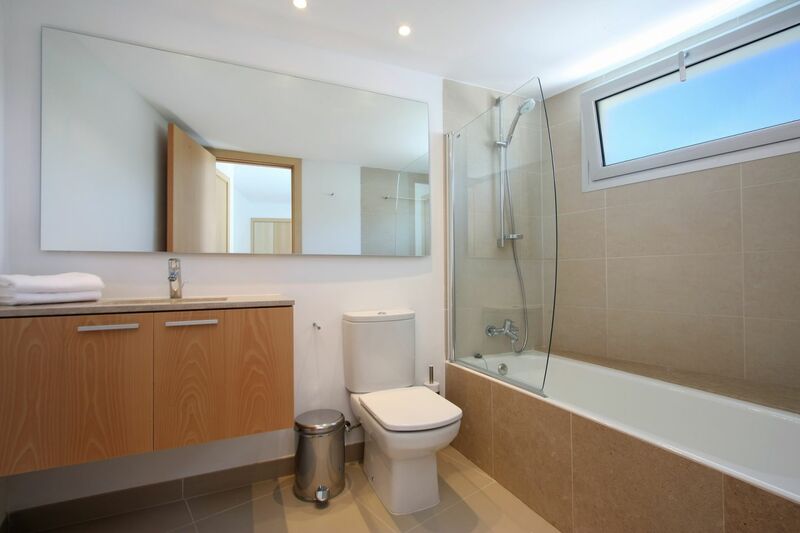 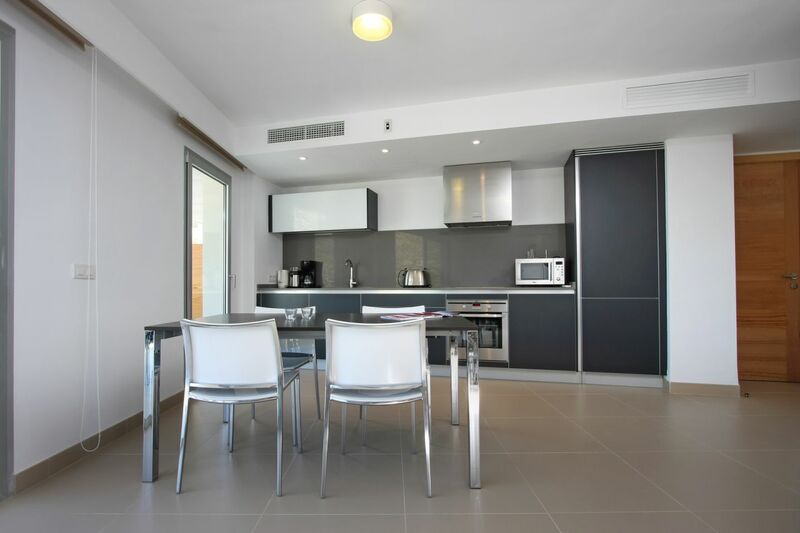 All the properties have two double bedrooms, two bathrooms (one on suite) open plan kitchen and living room with plenty of light and direct access to the spacious terraces. 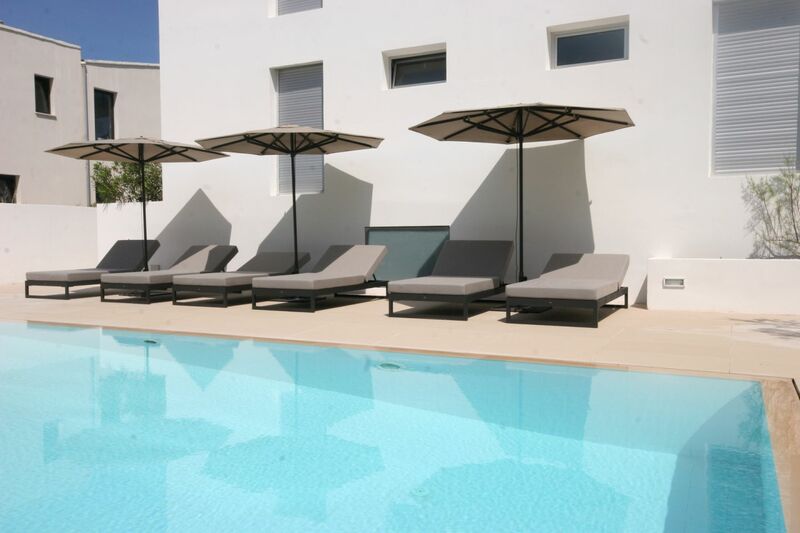 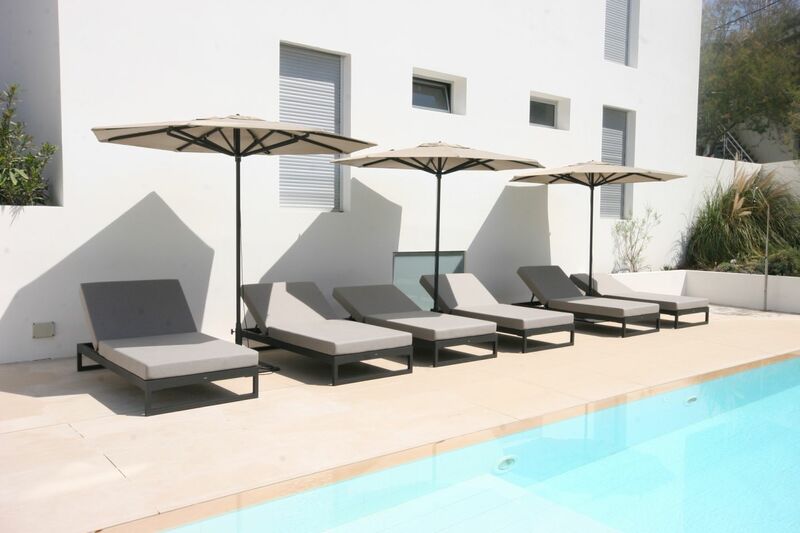 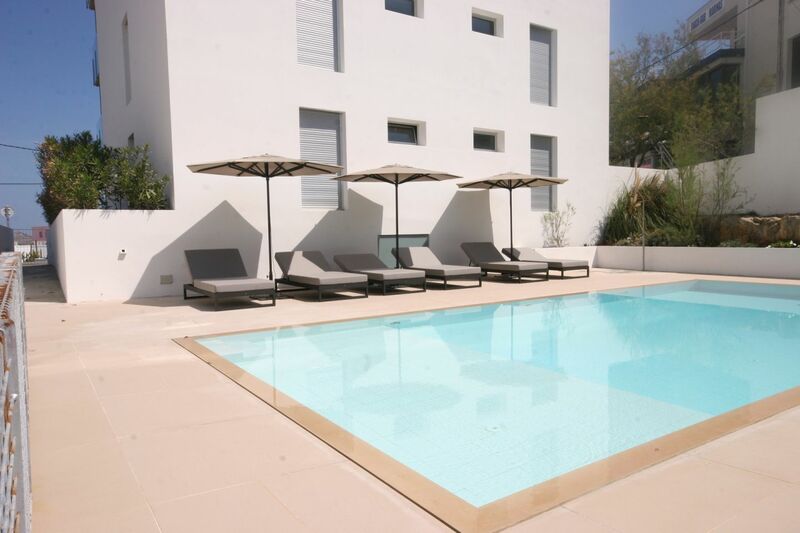 The properties share a communal garden space, an outdoor swimming pool and parking area. 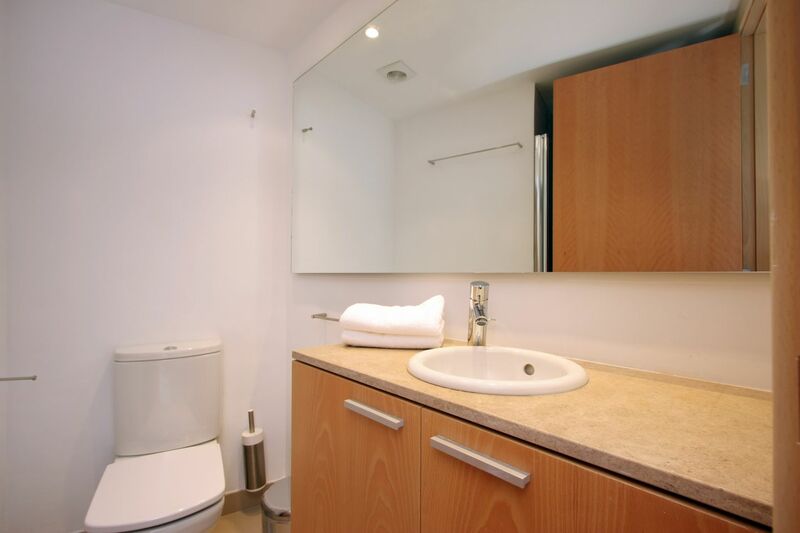 Quality fixtures and fittings can be found throughout, with interiors that use Italian travertine marble and hardwearing beech wood. 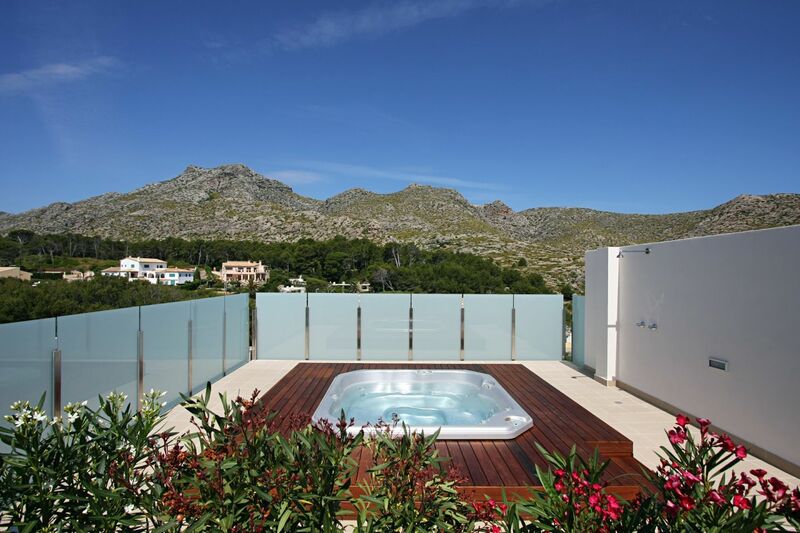 Daikin air conditioning and double-glazing.